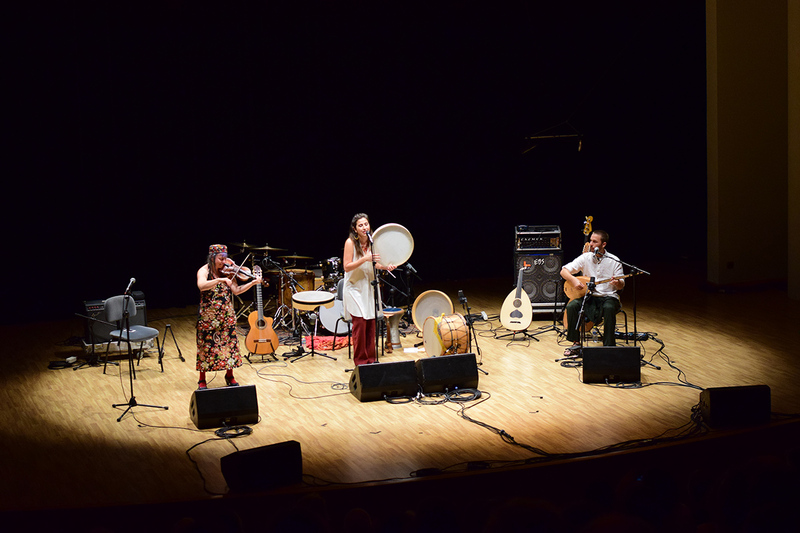 Besarabia was delighted to have the chance to bring their music across the channel, their first time presenting Besarabia outside of Spain. 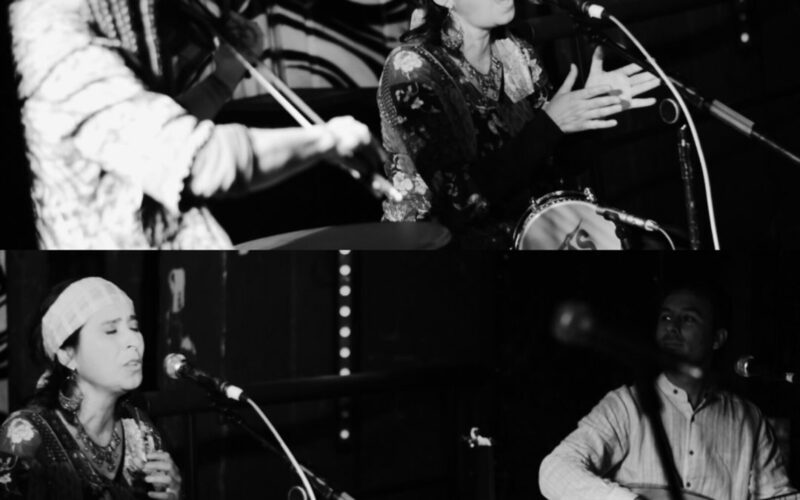 They performed three concerts in Oxford, London and Reading and each one was an outstanding success. Many new fans made and such an enthusiastic reception made it all an unforgettable experience. 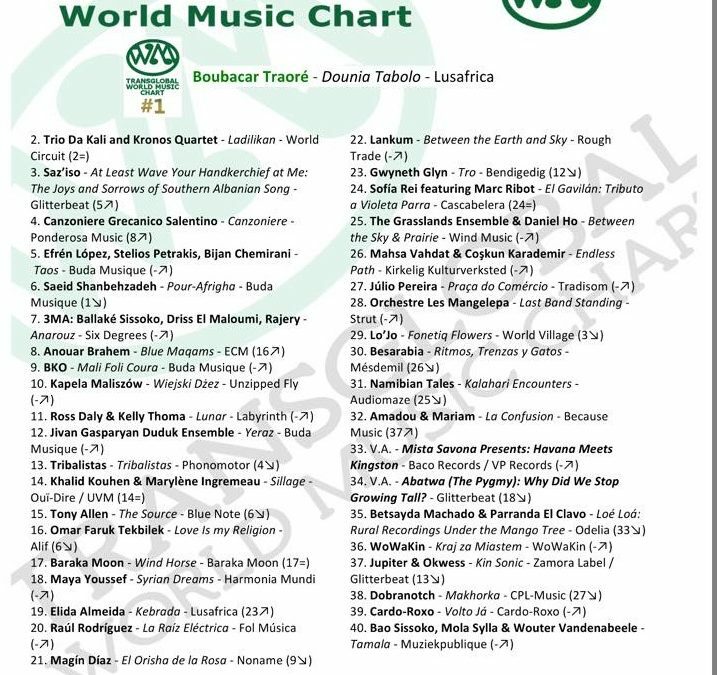 Besarabia: music from the Mediterranean & the Balkans. 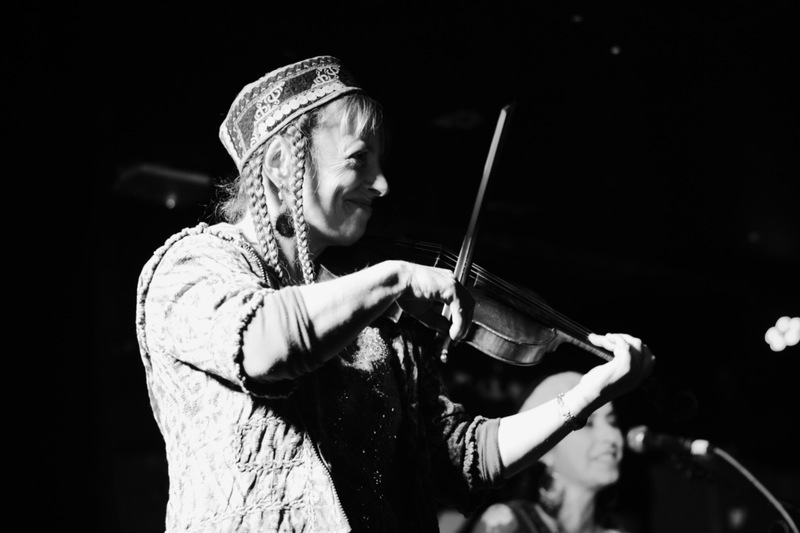 Take two Spaniards and a Londoner; mix together with a liberal dose of traditional tunes from the Balkans, the Mediterranean and Klezmer; add a handful of original compositions; an array of traditional instruments; stir well; then add a pinch of theatre, humour and a touch of Polish temperament and sit back and enjoy the unique sound of Besarabia ! 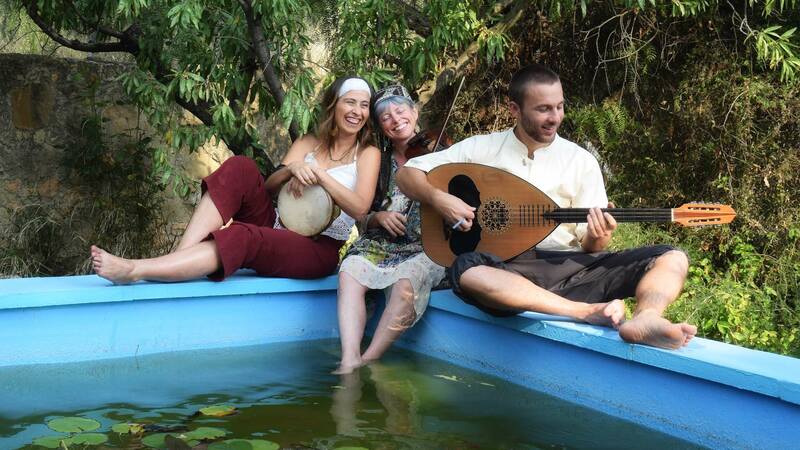 Besarabia is a group based in Valencia, Spain, inspired by the music from the Mediterranean & the Balkans. 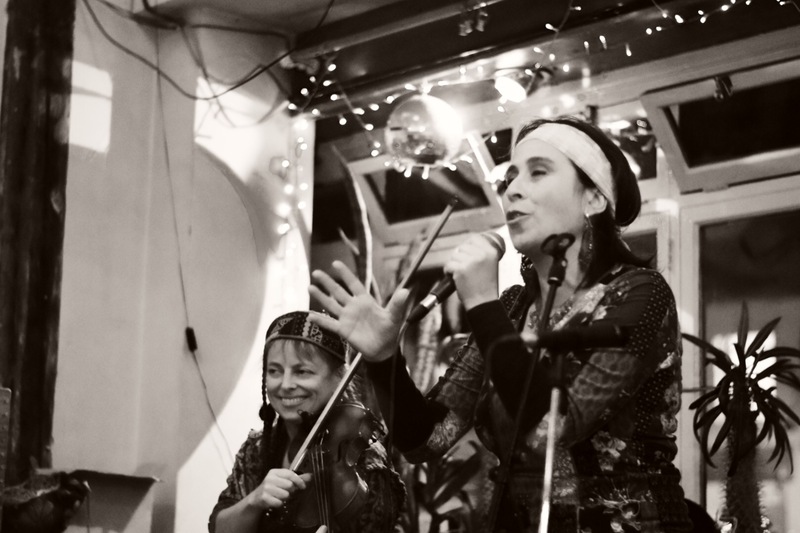 They have developed a very individual style interpreting traditional tunes but they have also created their own compositions, combining and fusing Balkan and Mediterranean sounds with Valencian lyrics, hints of Spanish flamenco and more modern elements such as jazz etc. 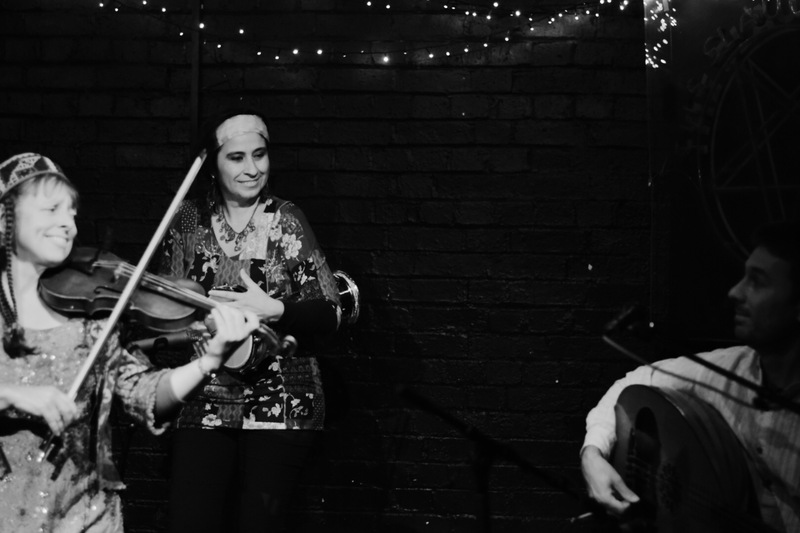 With their sparkling interpretations of Balkan and Klezmer music and original compositions, the trio Besarabia transport the listener to a musical landscape inhabited by different cultures and traditions. 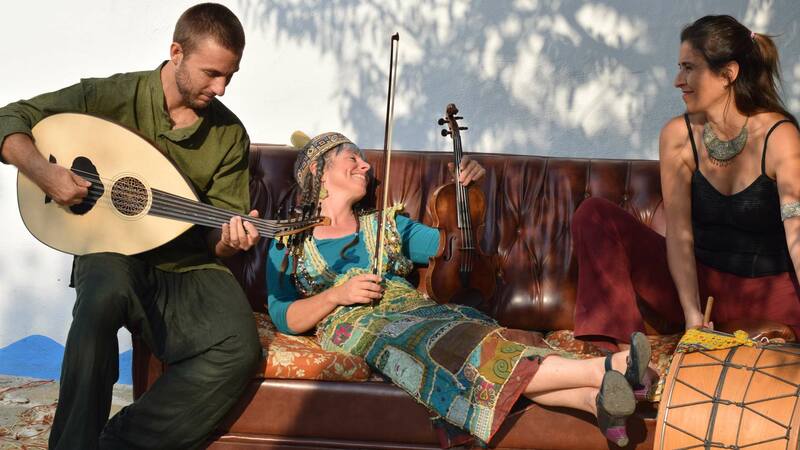 Their musical journey travels from Bulgaria to Mahgreb, via Romania, Macedonia, Greece and Turkey. 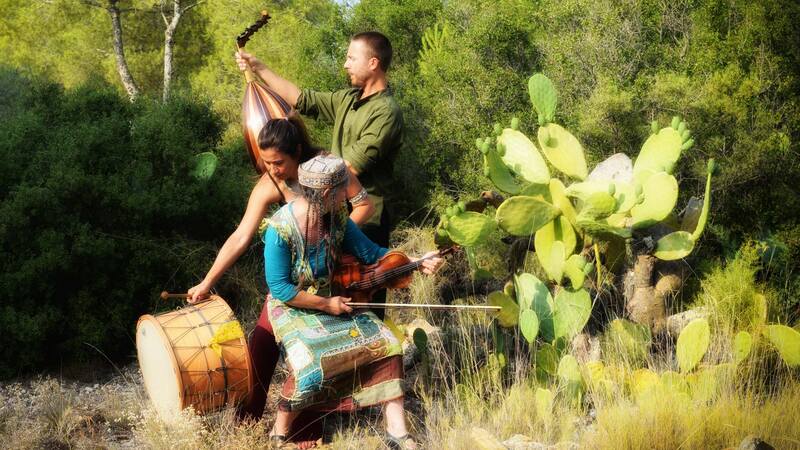 Besarabia was formed in 2013 when three professional musicians (Heidi Erbrich, Eva Domingo & Jaume Pallardó) with very different backgrounds and styles came together in Valencia. 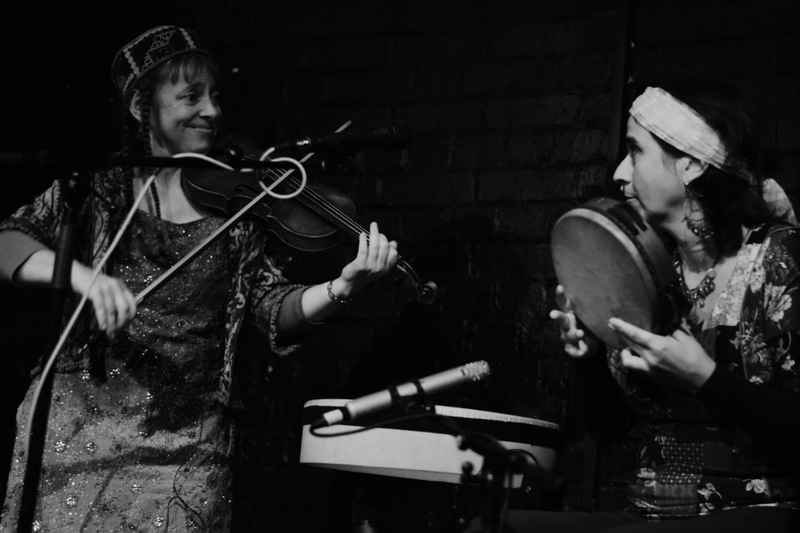 The concept of the group is to create a journey through the large array of music from the Balkans and the Mediterranean, highlighting this area where over the centuries east and west have met and joined together. With an exquisite selection of dances and traditional tunes arranged by Besarabia in their unique style plus their own original compositions the public never fails to be surprised and enchanted by their live performances. 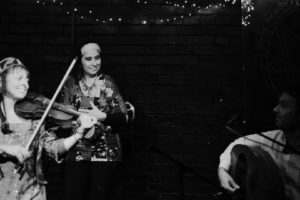 Besarabia has played at numerous renowned festivals in Spain: “Espai Mediterrani” del MuVIM (2014, Valencia), Festival L’Horta Nord Folk (2015 Rocafort, Valencia), “Nits al Claustre”(2015, Castellón), Feslida Festival,(2015) “Música i Paraules” (2016, La Vall d’Uixó, Castellón), Festival Músiques del Món (2016, L’Eliana, Valencia), C.C. La Beneficiència (València, 2016), Mostra Viva del Mediterrani (Palau de la Música de València, 2016), Castilla Folk, (Burgos, 2017), Poborina Folk (Teruel, 2017), Fesmon (Moncada, 2017) . 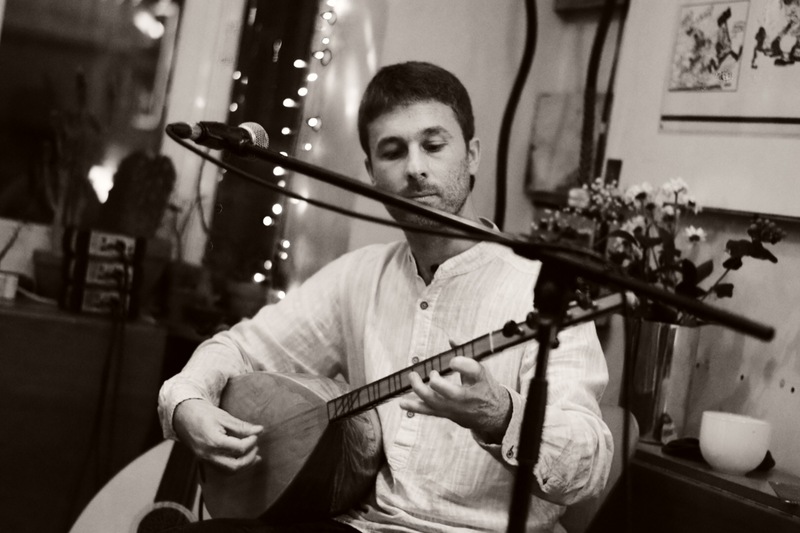 In 2016 Besarabia won two first prizes in prestigious folk competitions: Burgos Raíz y Evolución and Urdufolk.